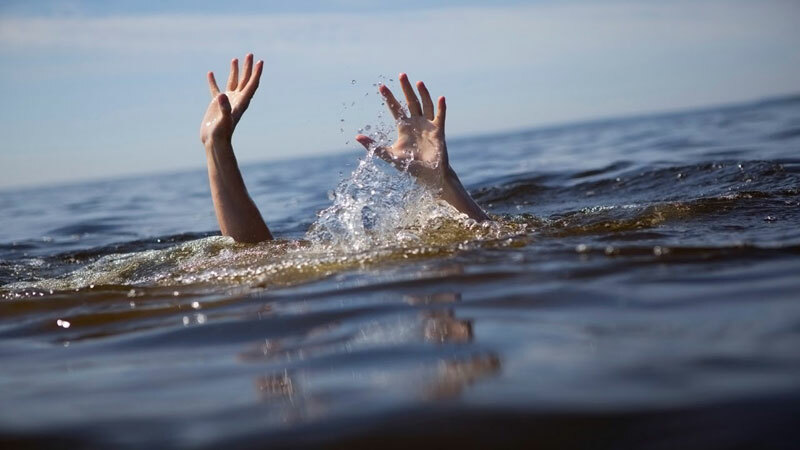 A school student died from drowning yesterday at Rupaha, Udupussellawa police division. The incident has taken place around 3.55 p.m. when the two brothers of the deceased have found him drowned in a stream nearby their residence. When the two boys have let their father know about their brother, father of the children has taken the victim to Rupaha base hospital. The deceased was Samarakoon Mudiyanselage Pasidu Madhuranga,14, a resident of Rupaha, Udupussellawa who has been suffering from a chronic disorder of epilepsy. The body is kept at Nuwaraeliya hospital for post mortem.